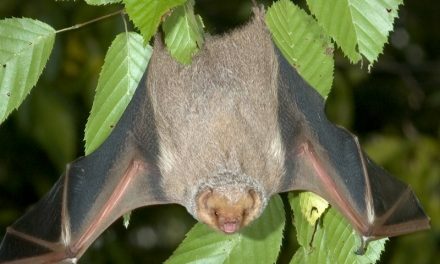 Since bats live in very large colonies, it isn’t hard for them to find each other to mate. However, the males and the females typically stay segregated unless they are ready to mate. Once females are pregnant, a hundred or so of them may form a maternity colony that is a sub area of the larger colony. The breeding season for the bat is in the spring when temperatures are warmer. This also seems to be the time of year when they can find the most food supplies. Even though they typically only have one breeding season, it is possible for a female bat to have one, two, or even three litters in that time frame. However, only one young will be born at a time. It can be very difficult process for a mother bat to care for her young. She has to be able to continue flying for food while she is pregnant. The young bat will drink milk from the mother’s body. When the young are born they don’t have fully developed wings. Once they do develop they will be able to start looking for their own food. Once their wings are properly developed, it isn’t long before they venture out on their own. The breeding season for the bat is in the spring when temperatures are warmer. While the females do take time to properly care for their offspring, they don’t get much time with them at all. Depending on the species of bat, they can be fully independent anytime from six weeks of age to four months of age. 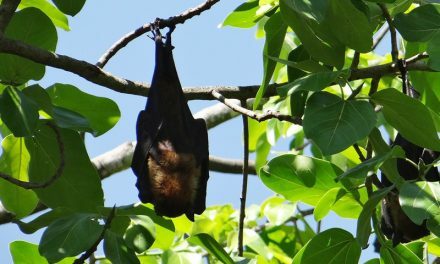 This is why so many species of bats are able to successfully reproduce several times in a given season. While the young are being cared for, they typically hang from the furry belly area of their mother. That is where they sleep and where they eat. It also allows them to have some warmth from her body. It is common for many of these mothers and young to huddle up to keep all of them warm enough. 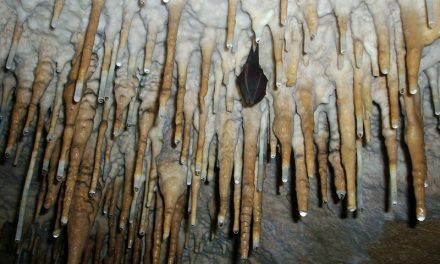 Many experts are fascinated with the bat reproduction process. The female is very intelligent when it comes to manipulating the time for her pregnancy and the birth of the young. This typically is going to happen when the highest levels of food is offered. It is also going to occur during the period of time when the other environmental factors are best. Since those factors can be different in various environments where bats live, observing such behaviors is quite interesting. Such control helps to give the young bats the highest possible chances of ultimately surviving to become mature. In order to obtain such control, it is possible for the female to delay the fertilization process of her eggs. 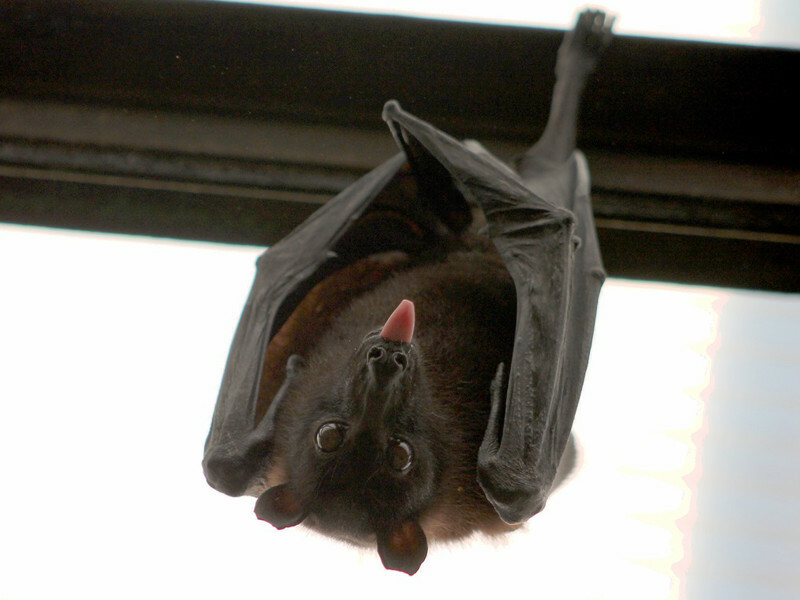 The bat is considered to be one of the slowest reproducing animals in the world. With that in mind, it is possible for the actual mating process to take place in the fall. However, the female won’t release the sperm to meet with the eggs until some time in the spring. For other species though the mating and the sperm going to the eggs all occurs at the same time frame. In spite of all of this though the bat is considered to be one of the slowest reproducing animals in the world. That is why there are huge concerns when large numbers of them are killed due to humans destroying their habitat. There are also large numbers of them being wiped out due to white nose syndrome which is a type of fungus. 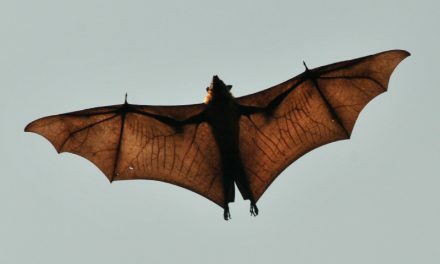 Under the right conditions, a bat can live approximately 20 years in the wild. Some species seem to have longer life spans than others.